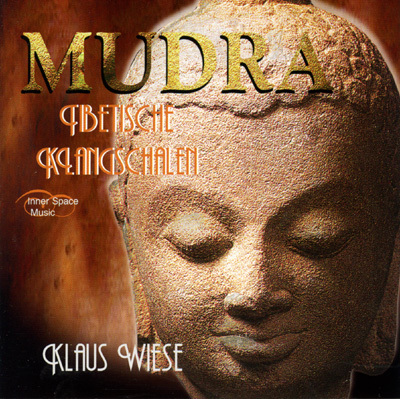 Mudra is an introspective CD made of Tibetan Singing Bowls. The sound pattern of the Singing Bowls is developed in a gliding way, to enhance the subtle vibrations of the overtones. The circular mode of the melody is meant to include a trance - like tranquility in the listener. The CD should be heard at a low volume as a meditative background and can be used also for therapeutic and massage - settings.